Jason Gorevic is chief executive officer and a member of Teladoc Health's board of directors. 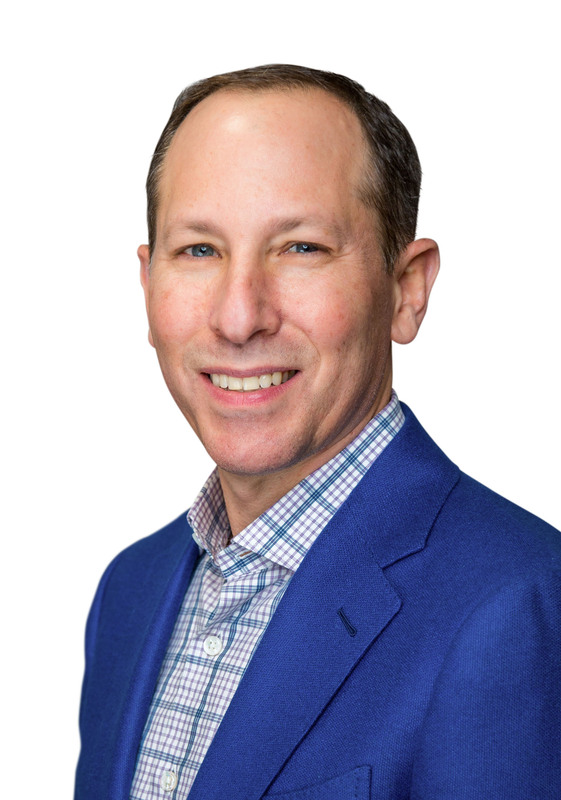 Since taking the reins in 2009, he has led Teladoc Health to its position today as the world’s largest telehealth company, achieving significant growth in revenue, membership, and telehealth utilization. Under his leadership the company has established a proven track record of successfully shaping the market and driving healthcare transformation by executing on the strategic vision, delivering award-winning innovation, and effectively integrating each corporate acquisition. Nationally recognized as a thought leader and trailblazer in the virtual delivery of healthcare, Mr. Gorevic is fueled by a passion for improving healthcare outcomes and providing universal access to care. His extensive career in healthcare began at Oxford Health, and he has also held executive leadership roles at WellPoint, Inc. (now Anthem, Inc.) and Empire BlueCross BlueShield. He holds a Bachelor of Arts in International Relations from the University of Pennsylvania.